Some things are expected at a wedding. This could include flowers, cake, a white dress, or a grand dinner. As times have changed, these traditional elements are not so traditional anymore. 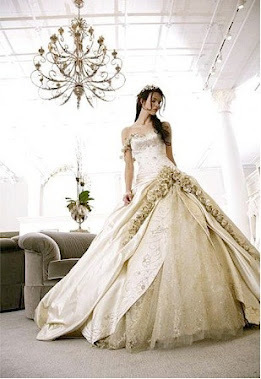 Flowers have been switched out with more greenery, dessert tables take the place of tier cakes, colored dresses are seen quite often, and having hors d’oeuvres instead of dinner is a normal practice to save money. The one thing that has been constant is the presence of alcohol. However, this might be not be ideal for all couples. 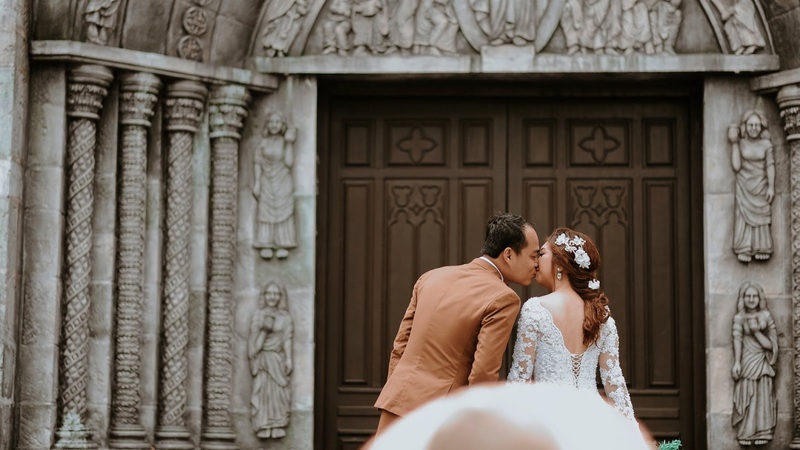 Some of us have religious practices, personal beliefs, or negative past experiences that make the idea of a dry wedding seem like the best option. Inform Your Guest: Since alcohol is expected, do not let your guest be blindsided when they arrive. Putting a small note with your invitations is a great way to inform them without making the event seem like it is missing something. 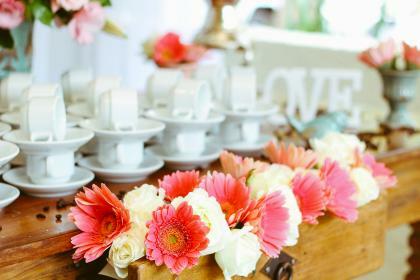 Afternoon Wedding: Consider having an early day or brunch style wedding reception. 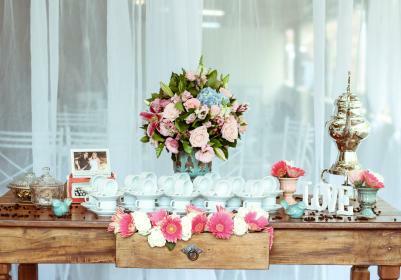 Many guests will not be deterred by the lack of alcohol if your wedding is before the traditional five o'clock mindset. Mocktails, Juice Bar, Coffee Bar: Just because there is not alcohol involved, does not mean you have to stick to just water and soda at your wedding. Sitting down with your caterer and discussing different beverage ideas and stations is a great way to put a personal touch on something standard. Entertainment: Alcohol is sometimes the thing that will help us go out of our comfort zone. This may be why so many people are willing to hit the dance floor and goof off. Keep in mind a dry wedding might not have this same atmosphere. Look into unique entertainment options. Photo challenges, arcade style video games, or silly ice breakers will help loosen up your guests. A dry wedding does not mean a boring wedding. 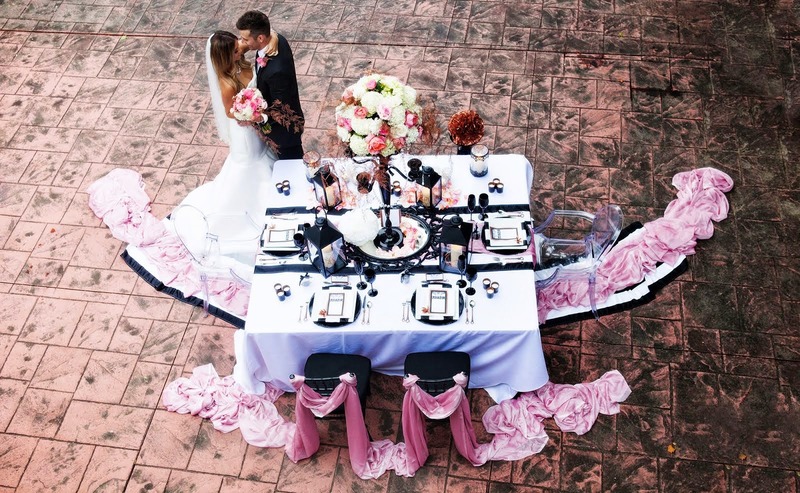 By keeping these tips in mind, you will achieve a wedding focused on your happily ever after.